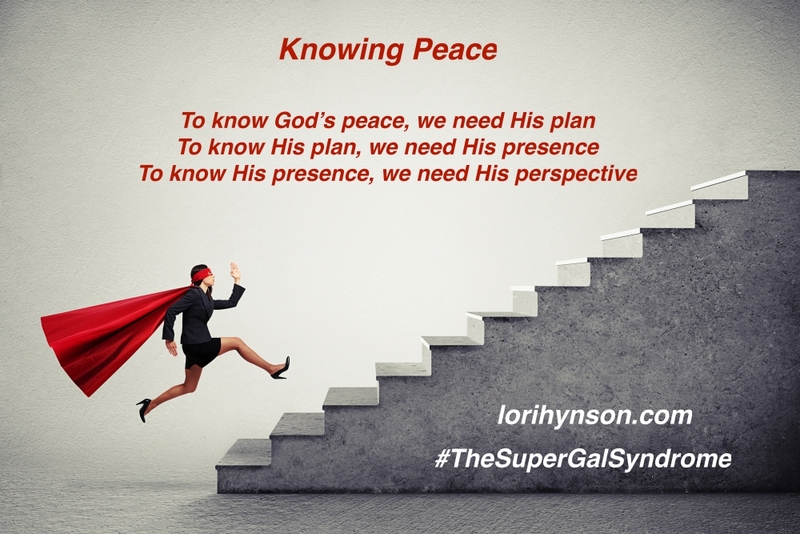 Lori Hynson is a Recovering SuperGalaholic who finally learned that God’s acceptance of her wasn’t based on her perfection or her performance according to what the world expected of her. The destructive condition of women who know they can do anything, but feel the pressure to do everything! 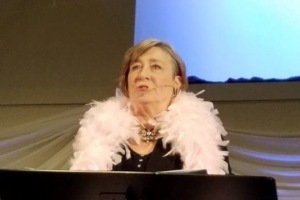 Fueled by her passion to inspire women who struggle to be all things to all people, Lori shares her Secrets of a Recovering SuperGal through the Word of God. 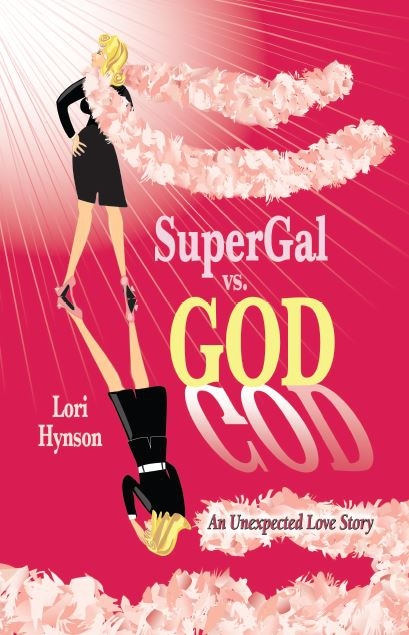 Find the latest news & deals for Lori's book "SuperGal vs. GOD" & learn about upcoming titles. 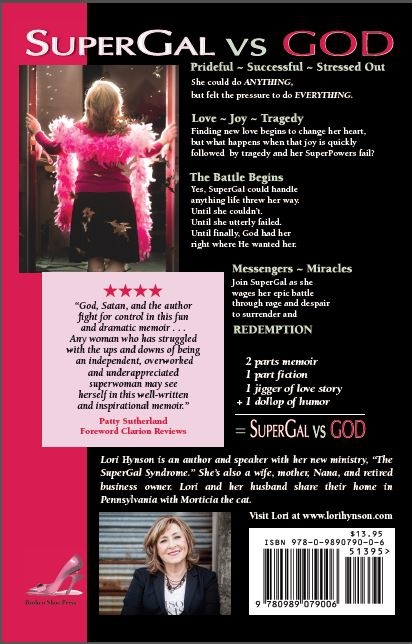 After publishing the first edition of SuperGal vs. GOD in June of 2013, this amazing story of messengers, miracles and redemption continues to reach the hearts of readers in 2019. Last month, I signed a contract with Elk Lake Publishing to issue a brand-new second edition of this beloved story! The book will have a new cover and new look, but the same inspirational story of how God stepped into a tragic time of my life and my test became my testimony. He taught me that being everyone’s SuperGal isn’t all it’s cracked up to be. He taught me that relying on Him is so much better than trying to rely on my own inadequate superpowers. What happens when a fiercely self-reliant and controlling SuperGal is faced with a life-or-death crisis she can’t fix, and must make a crucial choice when she encounters God in a hospital corridor? God, Satan and the author fight for control in this fun and dramatic memoir...Any woman who has struggled with the ups and downs of being an independent, overworked and underappreciated superwoman may see herself in this well-written and inspirational memoir. Do you try to find your own solutions to life’s problems, depending on yourself alone? 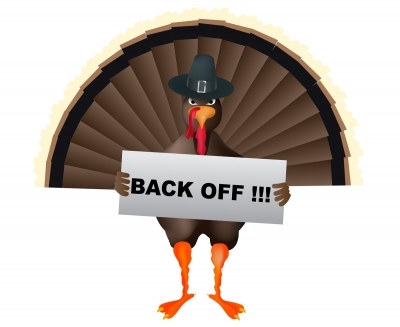 Do you try to control your circumstances out of fear? Live for the approval of someone else, sacrificing yourself to be a people pleaser? 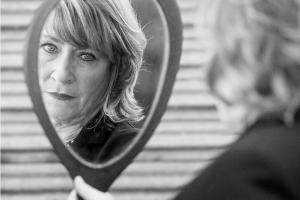 Are you trying to live up to the world’s idea of an admirable woman? Some SuperGals race around trying to achieve, while others are secret SuperGals—struggling to find a way to survive today. But our pain is the same. There’s a name for our burden, our weariness—The SuperGal Syndrome. What is it? What harm does it cause? And, how can we be healed? Jesus wasn’t talking about a life too full of stuff to do, or a life of struggle. 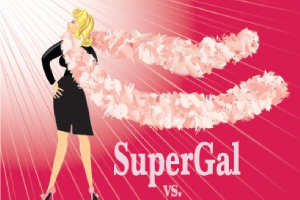 Living with the SuperGal Syndrome isn’t living at all—it’s merely surviving. God has shown me that we don’t need to stay bound by the chains of pride, guilt, perfectionism, and countless others that we have wrapped around ourselves. Together we will learn to recognize, acknowledge, accept and escape our spiritual prisons. Together we will find the path to God’s peace. And His joy. No matter our circumstances. The cure is right here. In God’s Word. Hidden in plain sight. It’s been there all along. I’m looking forward to sharing, studying and walking with you as we help one another along the road to SuperGal Recovery! Have you ever wondered what your life would be but for the one event, the one decision, the one blessing, that changed everything? Today, June 1st, I contemplate in awe and gratitude that twelve years ago (12! ), after five months in the ICU at University of Pennsylvania and one month at Bryn Mawr Rehab Hospital, Ben—improbably and darn near impossibly—took his house key from my hand and walked back into his life. For the past six months, he had been given no choices. He could make no decisions about any part of his precarious, critically-ill, hanging-on-by-a-thread life. Then, because of the grace and mercy of a loving and sovereign God, he was miraculously healed, and walked back into his life. As I sat here this morning thinking about that surreal day, the day none of us dared hope for, I began to ask the question—What if? What if Ben never came home? Thinking about the ramifications of that one moment of our lives ending differently staggers me! What if our six-week-old new love before Ben got sick would have died with him? There would have been no picking up just-where-we-left-off but better; no sweet wedding; no living out our days in retirement. What if our precious grandbabies had been born into a world where their beloved Popster didn’t exist? There would have been no snuggles, no “whippins’,” no hammering nails into wood, no collecting tree bark from the sycamores, no memories to pass on to their own children. The thought of that “what if” loss makes me unimaginably sad. From whom would the neighbor’s children learn to hang pictures and measure wood? Who would friend Joanne have called when she spotted a snake in her laundry room? What other endlessly patient and extremely kind man would my elderly mother call when she needed a ride, a helping hand, or just reassurance and a sympathetic ear? 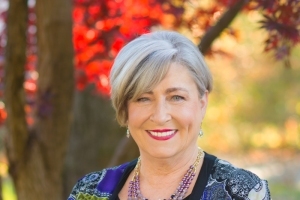 What if there would be no Laverne the Ferne, no joyful daily walks along the Schuylkill River and Perkiomen Creek and the soft, misty hills of Valley Forge soaking in God’s incredible creation; no First Wednesdays with Joanne and friends, no Monday morning breakfasts with Cherri. No third Wednesday Diva Days. No Bible studies at my home. What if I had to be someone different? Everything I am—author, speaker, Bible teacher—are all rooted in and spiraled outward from that one life event. A mere six months out of sixty-three years, yet those six months set the course of the rest of my life. It was always God’s plan. Thank You, Father, for twelve years that were never promised. Thank You, Father, for Your unending mercy and Your overwhelming love. Thank You for our life together today, just as it is. Just as You always meant it to be. Question: What event, circumstance, or moment has set you on a new path in life?